I have this exact BD AND it's locked TO REGION A. 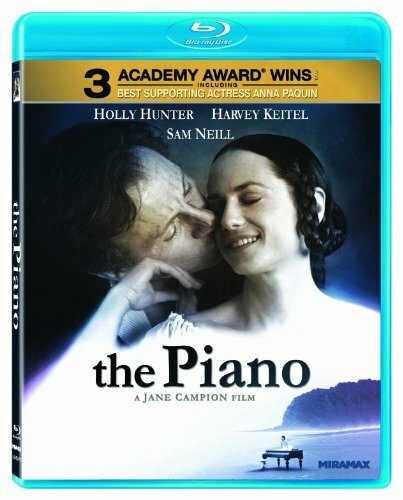 Winner of 3 Academy Awardsr including Best Actress (Holly Hunter) and Best Supporting Actress (Anna Paquin), The Piano weaves the passionate tale of Ada, a young mute woman (Hunter) desired by two men. Sold into marriage to a husband (Sam Neill) who doesn't understand her, Ada finds herself drawn to her darkly intense neighbor (Harvey Keitel), stirring up vengeful jealousies and violent emotions. But in the end, only one man truly understands how to win Ada's heart - through her beloved piano.